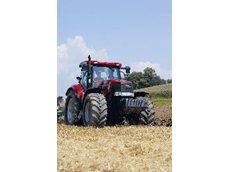 Days Machinery Centre are a leading supplier of various farm machinery and farm vehicles. Offering a wide range of new and used farm equipment, you can be assured that whatever farm machinery you are after you will find it at Days Machinery Centre. 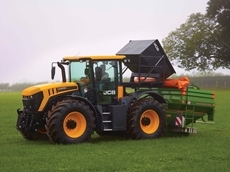 13/10/11 - These tractors incorporate the latest agricultural technology produce significantly reduced emissions in line with Tier 4A regulations. 15/07/09 - Case IH’s Continuously Variable Transmission (CVT) is now available as an option on the Puma 165, 180, 195 and 210 tractor models. 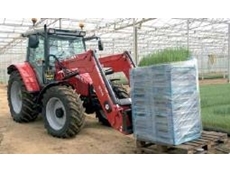 14/07/09 - This range of tractor implements from Massey Ferguson includes a powerful fork plus pallet forks with optional accessories. 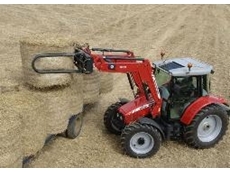 14/07/09 - Massey Ferguson’s high-performance loaders feature muscle and an extended reach. This range of tractor implements are engineered and manufactured to world-class standards.